Hello! Here is some exciting news for you: Cybils nominations are open! 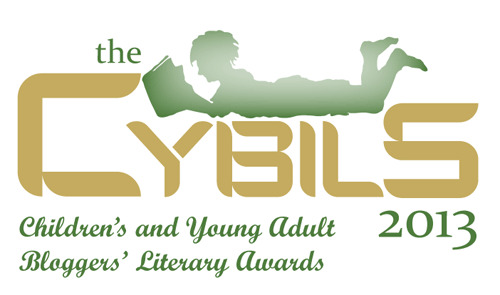 If you've read a good children's/YA book that was published in the last year, you can nominate it for the Cybils award! Check here for the rules and the nomination form. Also of interest: I will be a first round judge on the Elementary/Middle Grade Nonfiction Panel, taking all the nominations and choosing the best handful for the round two panel to evaluate. I'm super excited! I have never been on a nonfiction panel before -- all my previous Cybils experience is in the Middle Grade Fiction and the Graphic Novels categories. 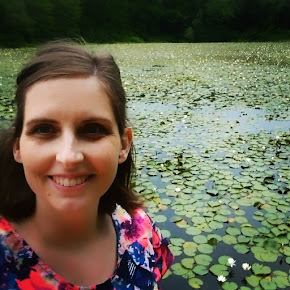 I do adore children's nonfiction though -- when I research a subject I often turn first to children's nonfiction about it because it is often the most accessible, easiest to read, most enjoyable and accurate information on the subject. For a broad picture of a subject, for an interesting story on a subject, for the basics, children's non-fiction is great. Here again is the link to the Cybils site. Poke around there for great book lists in all genres, and don't forget to nominate the best titles of the year!